I picked up my bodice pattern today. It is very detailed. When I look at the pattern I can see all the areas that I have so much trouble with and how she created the pattern to address them. And it’s all done with MY measurements. I plan to sew the up the bodice sloper this weekend — unless my bicycle gets lonely and must be ridden. I will post the sewn sloper when I am done! I am pretty excited to see how it works out! Then I go for my first bodice fitting. She will make adjustments and I will sew the bodice again, and go for a second fitting. Hopefully that will be it, but I can always go for more fittings. Instructions how to use the sloper on commercial patterns. All of the above minus my frustration with getting the bodice on a commercial pattern to fit correctly. 2. It keeps the economy moving. 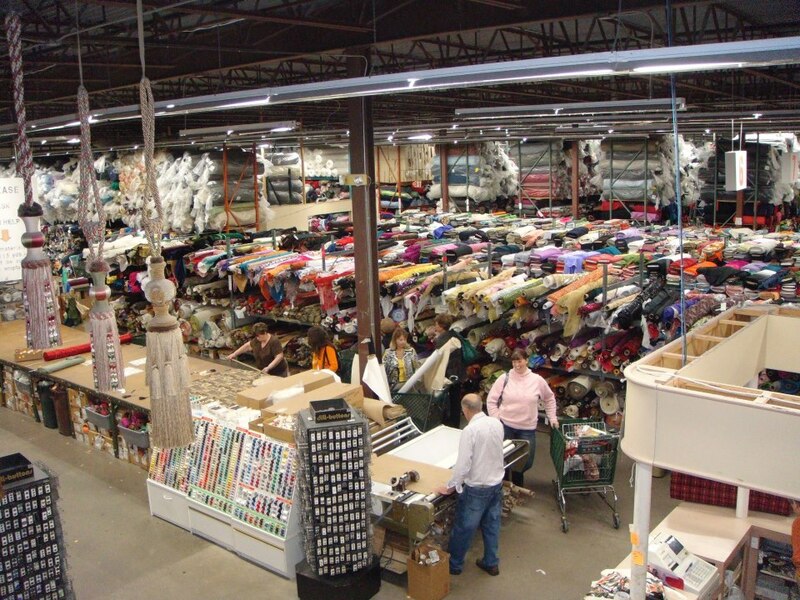 It is my duty to support cotton farmers, textile mills, and fabric shops. 4. I’m participating in a contest – the one who dies with the most fabric wins. 5. It keeps without refrigeration, you don’t have to cook it to enjoy it, you’ll never have to feed it, change it, wipe its nose or walk it. 6. Because I am worth it. 7. Like dust, it’s good for protecting previously empty spaces in the house. Like the ironing board, the laundry basked and the dining room table. 8. It’s not immoral, illegal or fattening. It calms the nerves, gratifies the soul, and makes me feel good. 10. Buy it now, before your husband retires and goes with you on all your shopping expeditions. I Finally Decided to Have a Professional Seamstress Create a Bodice Sloper for Me!!!! 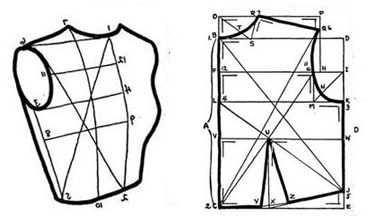 I have been unsuccessful in creating my own bodice sloper. I just don’t know how to do it! So . . .
After getting frustrated making numerous muslins for the same pattern, I decided to have a professional seamstress create a bodice sloper for me. The sloper for the bodice, will include the front, back and sleeve, it can end at the waist or at the hip. The professional seamstress will also teach me how to use the sloper on commercial patterns. I can’t wait to have her help me. My appointment is on Wednesday, unless I get my taxes done this weekend and I can go on Monday. Hopefully after the session, I will only need to make one muslin or two muslins instead of up to seven muslins to adjust for fit before I cut into my fashion fabric. I haven’t cut into ANY of my fashion fabric since I returned to sewing. Anything I made used my estate sale stash. Wish me luck. I will let you know how it goes. I have put all my sewing hold, except for the skirt I’ve almost finished, until I have my new sloper! Please don’t suggest Craftsy classes; I am not impressed with them. I also find the Craftsy Classes not worth the money I spent on them because it seems my issues were never addressed and I don’t have a fitting buddy. When I asked questions I never understood the answers.